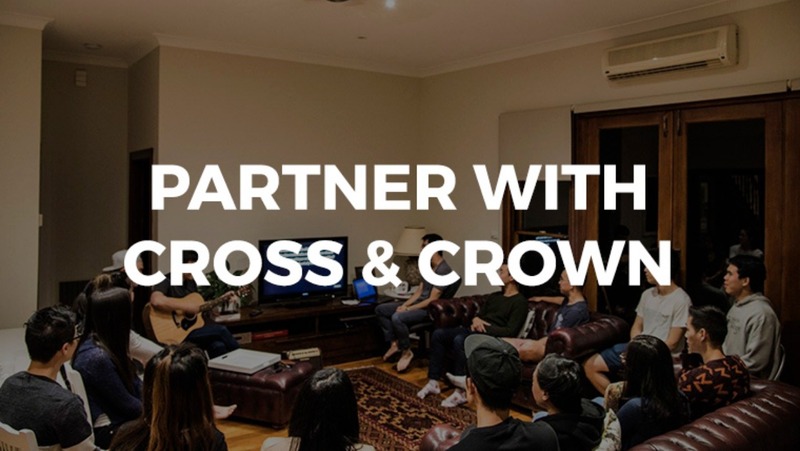 Cross & Crown is an evangelical church in Melbourne which longs to see every tribe worship Christ as king. Under God, we hope to realise this vision by planting churches into other cultures across Melbourne, Australia and the world. Glen Waverley is one of Melbourne’s great multicultural centres, where seven of every ten residents are first or second-generation migrants. And more than one in three residents are Asian-Australian. We believe the gospel is good news for every tribe, and we hope to proclaim Christ crucified to the tribes in and around Glen Waverley. 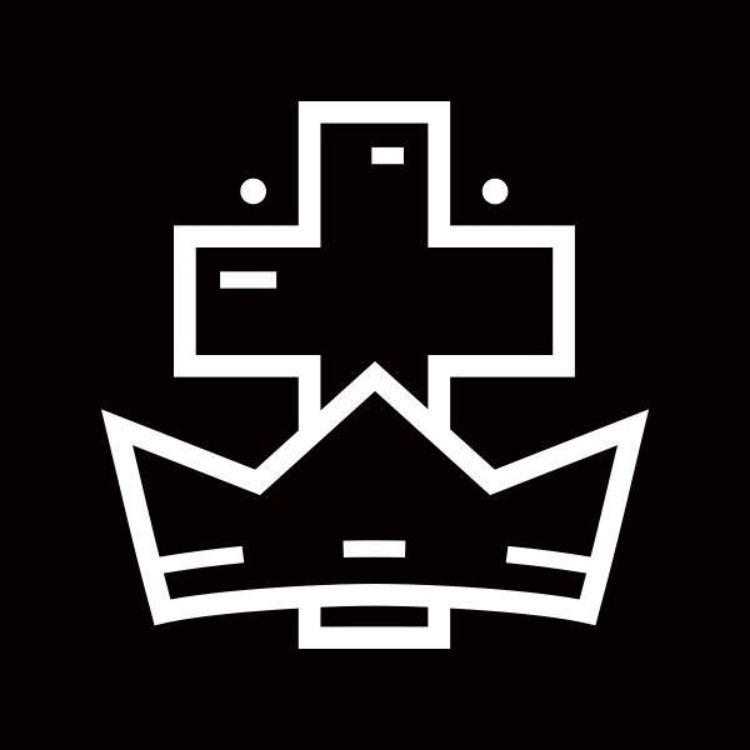 In particular, local university students, international students, young workers, and young married couples and singles. 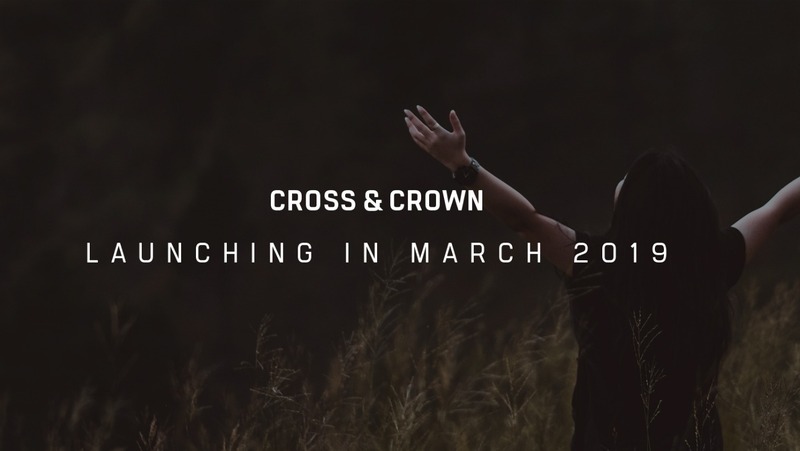 Cross & Crown is a member of the Fellowship of Independent Evangelical Churches and a Geneva Push church plant.